Colorful Totem Flower Case for iPhone 6 Plus $2.77 Shipped! You are here: Home / Great Deals / Amazon Deals / Colorful Totem Flower Case for iPhone 6 Plus $2.77 Shipped! 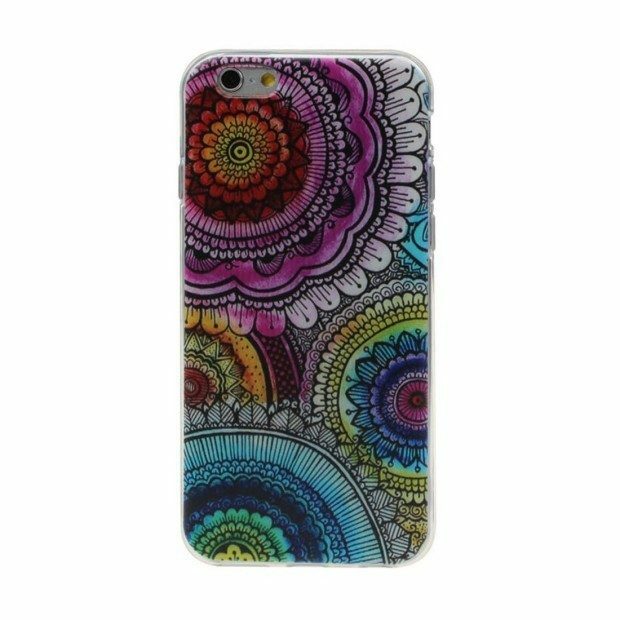 Head over to Amazon and get this Colorful Totem Flower Case For iPhone 6 Plus for just $1.77 plus $1 shipping! Delivers instant all around protection from scratches.